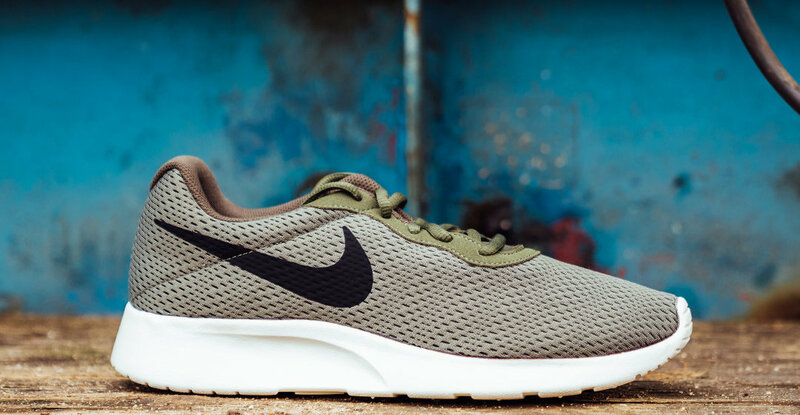 Tired of the same old winter footwear? If you need to update your winter wardrobe without spending a fortune then we have all the boots you need to keep your feet on trend this season. Combining wow-factor designs with practical, cosy style, the new collection ensures you can get your boots on a budget and walk tall, whatever the unpredictable British weather throws at you. With most styles designed to take you from desk to dancefloor, the question is, how will you rock these from day to night? 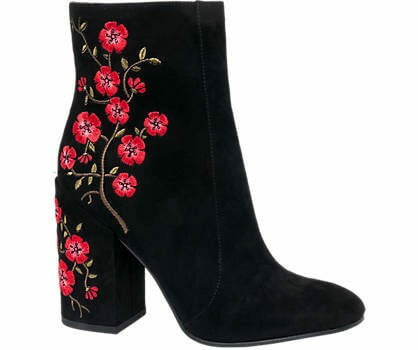 Step into the embroidered trend with a pair of striking Catwalk ankle boots, featuring red and green floral embroidery detailing to the heel and rear. 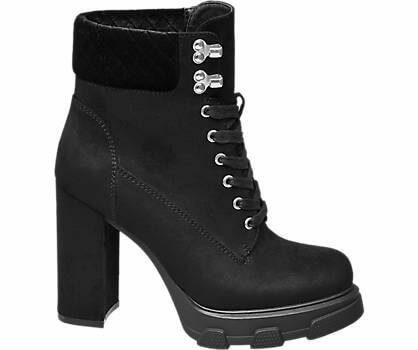 Finished with a chunky 10.7cm heel, these boots will earn you some serious complements. Over the knee boots are the hottest footwear trend of the season and this burgundy pair from Catwalk will keep you walking tall, thanks to a chunky 11.8cm heel and platform sole. 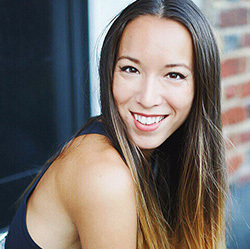 Team with your favourite skinny jeans for a cosy daytime look or a daring mini for a stylish evening vibe. 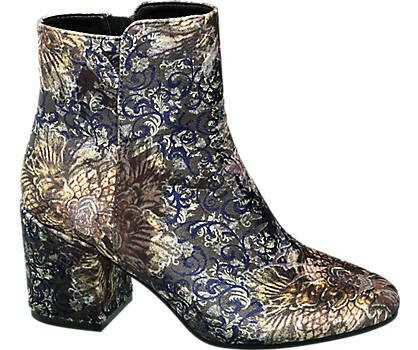 Add a floral vibe to your winter style with a pair of Catwalk heeled boots. These Insta-worthy boots are the statement footwear you need this season, thanks to their all-over print and practical, chunky heel. Perfect for work or play. 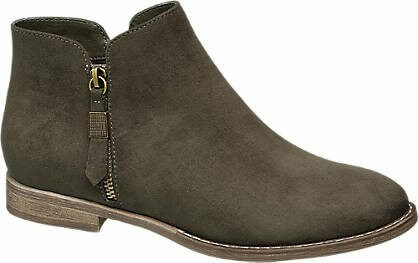 Give your ankle boots a refresh with this pair of versatile khaki ones from Graceland. With zip detailing to the outer side, these will help you step from working week into the weekend. 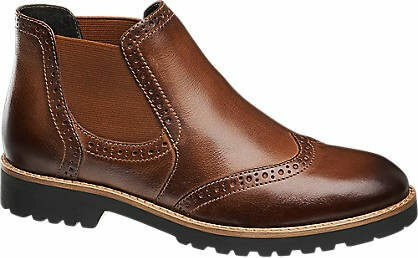 These tough ankle boots from the Star Collection are a modern take on the timeless hiking boot. Featuring a high, chunky heel to give height and shape to the leg, a cleated sole for a confident step in icy weather and ankle padding for extra warmth and support on the move. Everyone needs a pair of reliable Chelsea boots, but this pair from Graceland offer a contemporary twist on the classic design. Finished with a blue upper and chunky 6.2cm heel, along with the iconic Chelsea detailing, these boots will add a splash of colour to your outfit. A combination of two classic styles, these super soft, brown leather ankle boots from Graceland have the style of a brogue with the comfort of a Chelsea boot. 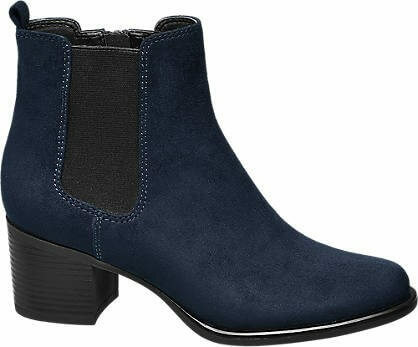 With a cleated sole and a secure slip-on style, these Chelsea boots make it easy to stay chic when stepping from the office into the weekend. Combat boots get an injection of colour with this blue pair from Landrover. 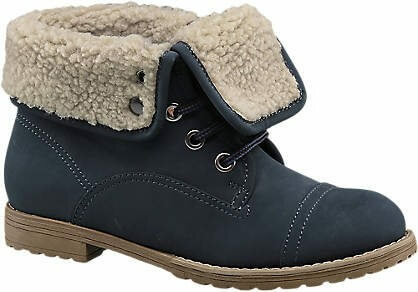 Pretty and practical, these boots feature a cleated sole to keep you on the move come rain, ice or snow, and a fleece lined ankle collar to keep legs warm. For more autumn/winter shoe-spiration, check out our full range of boots.